Students only need to register each car once if taking more than one class this spring. Students are permitted to park within white line spaces. Parking in the visitor lot is NOT allowed. Please see the campus map for building and parking lot information. 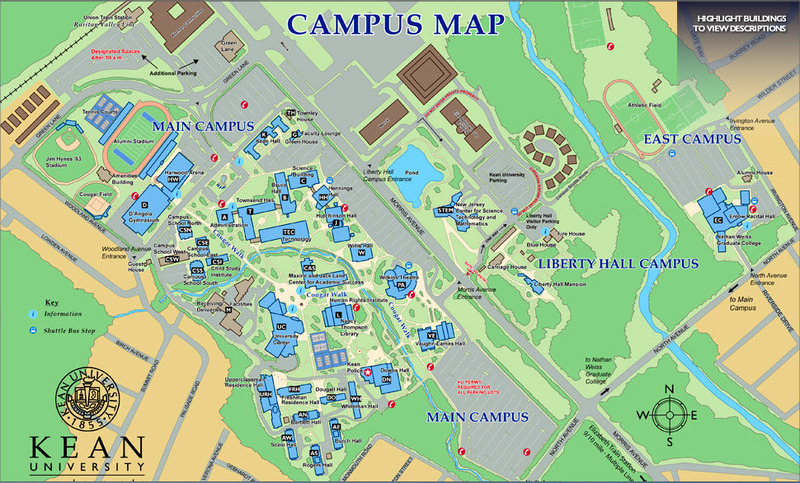 Click here for the campus map.